Recognition in the Boy Scouts of America is a tradition dating from the inception of the Scouting movement. 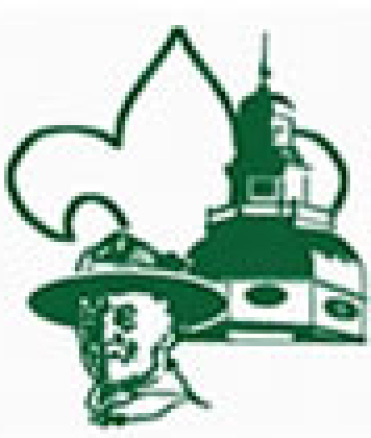 Scouting has many awards for Individuals and also for Units. Individual and Unit awards are presented at all levels of Scouting - District, Council, Regional and at the National level. Available to Scouters who render service of an outstanding nature at the district level. Dedicated to US Marine Corp Major Rick Gannon who was a great leader to men and boys alike. Dedicated to Marty Rowland who was an individual of extraordinary courage and leadership and who served as a Scoutmaster for over 25 years. Dedicated to Mark Mulligan who exemplifies "Delivering the Promise" of Scouting. Available to registered Scouters of exceptional character who have provided distinguished service within a council.